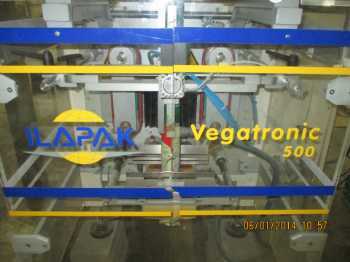 ACTIONPAC began in the hi-precision scale industry in 1977. ACTIONPAC has since evolved into the packaging industry. Thus, the origins of ACTIONPAC have made it possible to transfer weighing technology and accuracy far more successfully than typical packaging companies. This careful attention to precision was the driving force in developing controls, programming, and techniques that offer an unusually fast and accurate scale system. 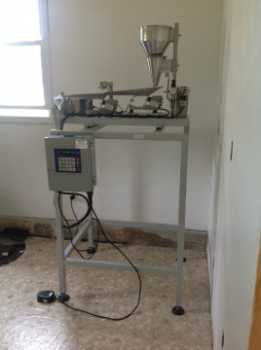 Actionpac Scales & Automation Model MINI109CS Actionpac Scales & Automation MINI109CS Weigher/Filler Weighs down to 1/10 of a gram. 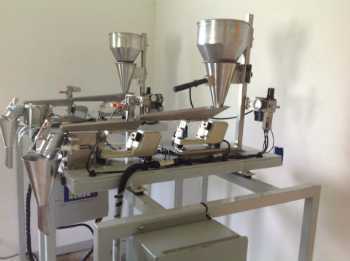 Mainly used for small granular, spices, herbs, etc.